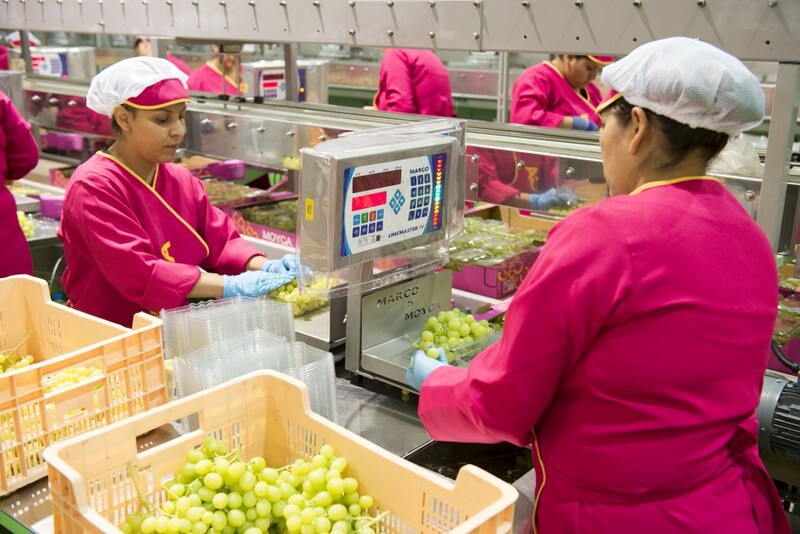 A group of table grape producers from Murcia will travel to Asia on Friday to meet with Chinese and Vietnamese importers and distributors in a trade mission organised by grower association Apoexpa and the Institute of Development of the Region of Murcia. Following the recent approval of the table grape export protocol in China and Vietnam, Spain is keen to promote its offer in these two countries. Murcia is Spain’s leading table grape exporting region, accounting for 70 per cent of national output. Customs data shows that shipments in 2018 totalled 116,153 tonnes and were valued at €337m – a 24 per cent increase in volume and 25 per cent increase in value compared with the previous year. Joaquín Gómez, director of Apoexpa, said the mission was “an excellent opportunity to promote our production in Asia and will contribute decisively to the opening of these new markets”. The companies taking part in the mission were Moyca, El Ciruelo, Frutas Esther, Uniland, Frutas Torero and Hispagroup.